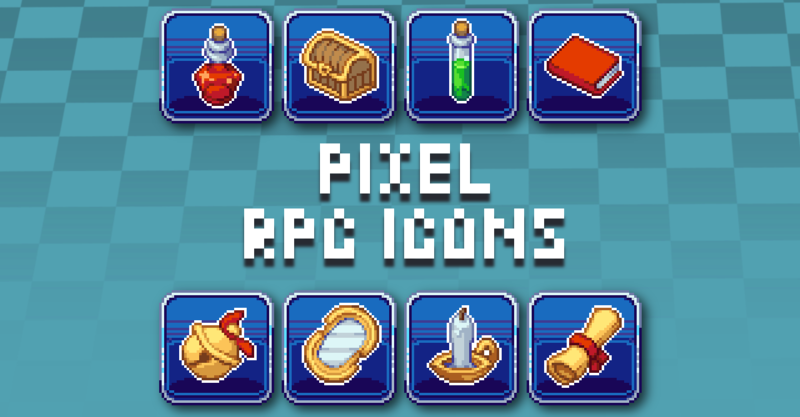 The screenshots show the original icons used in the RPG Maker MV RTP, and then another shot compared to the pack's pixel icons which give a lot more flavour and personality! 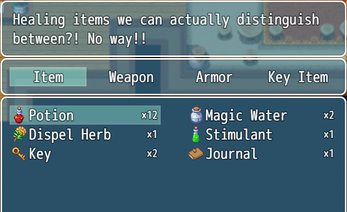 They can be used for any engine or any purpose, but they will match the requirements of RPG Maker. 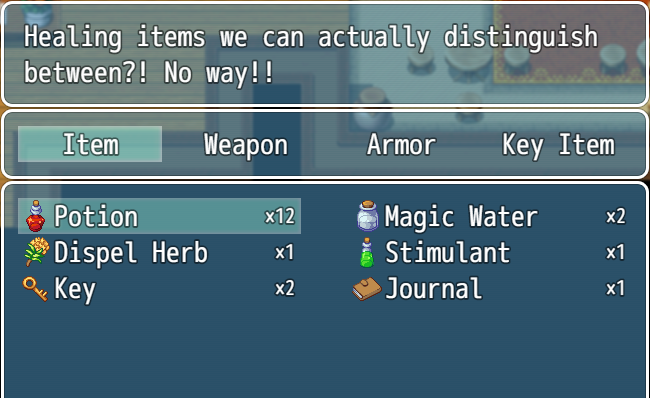 I know you said this can be used for anything, but does that include commercial game use? Yep! Once you own the pack, these icons are commercial a-okay for whatever you wanna do! Sweet, thank you! Do you announce anywhere when/if commissions open too? Do you do commission work, Caz?